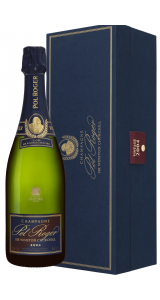 Pol Roger Cuvee Sir Winston Churchill is made from a secret blend that is closely guarded by the family. Upon tasting, you will notice that a large percentage of Pinot Noir grapes are present in the mature Champagne, along with a touch of Chardonnay. All the grapes included in the Champagne come from the Grand Cru Pinot Noir and Chardonnay vineyards. It is also only ever produced in the very best vintages, making sure every bottle of Pol Roger Cuvee exudes an unrivalled level of class and sophistication while also marking Churchill's enjoyment of older wines. 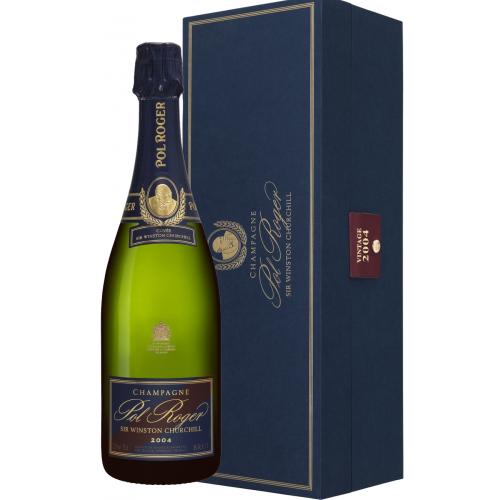 Pol Roger Cuvee Sir Winston Churchill also comes with a great structure, breadth and robustness from the Pinot Noir grapes, accompanied by elegance, finesse and subtlety from the Chardonnay. Pol Roger is famous for producing sophisticated Champagne that contains a beautiful balance of flavours, super-fine mousse and great deal of elegance. Established in 1849, the prestigious Pol Roger Champagne house is proud to still be family-owned and independent. The producers continue to adhere to the same philosophies their forefathers followed many decades ago, including a respect for nature and devotion to quality. The very first Pol Roger Cuvee Sir Winston Churchill was the 1975 vintage, which was produced exclusively in magnum in 1984. Since then, the house has gone on to make a number of exceptional vintages in small quantities, including the most recent 2004 bottle. Corks Out is famous for the wide selection of Champagne offers we have available, which provide everyone with the opportunity to sample true quality at a reasonable price. 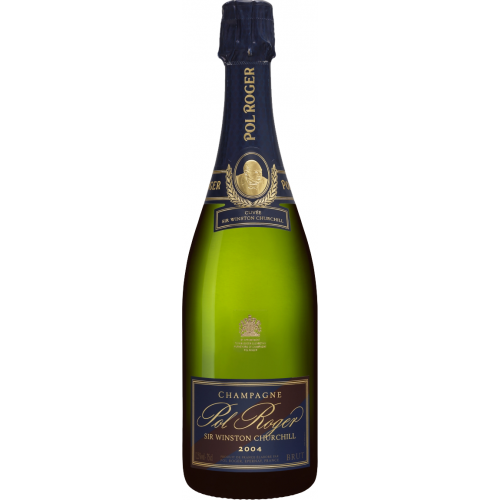 All champagne in stock, including the Pol Roger Cuvee Sir Winston is available to buy by the bottle. 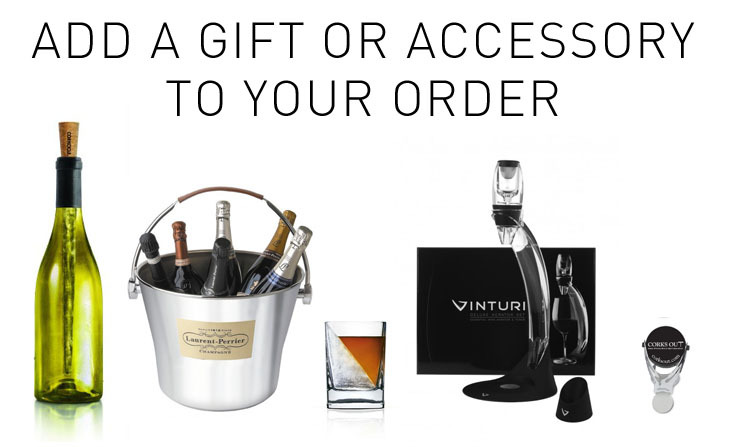 We also have next day delivery available, with free standard delivery on most orders.